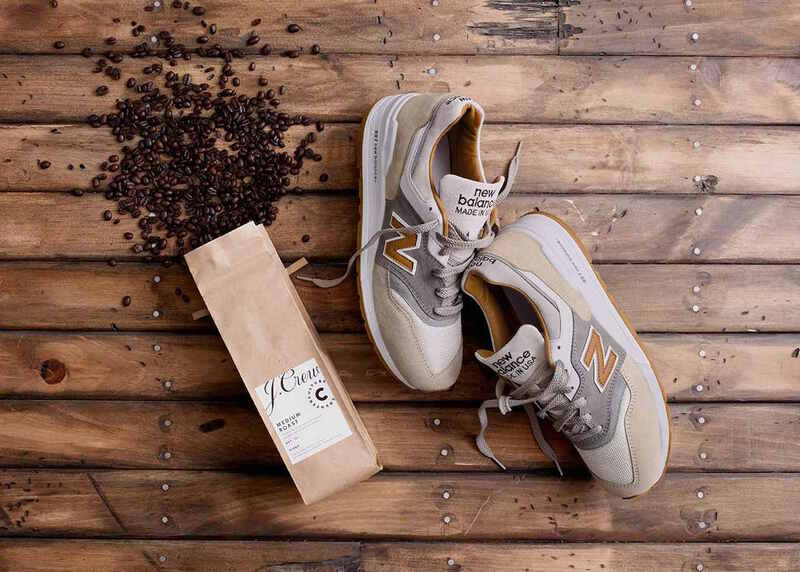 With a bit of coffee inspiration from Counter Culture Coffee, J.Crew and New Balance have teamed up for a limited release of the 997 Cortado, which was released in what J.Crew describe as “extremely limited quantities” this past Saturday. 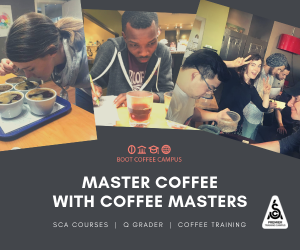 Prior to launching sales online and in select J.Crew stores throughout the world, J.Crew representatives met at Counter Culture’s New York training center to run through some coffee education and offer a limited in-person pre-sale. 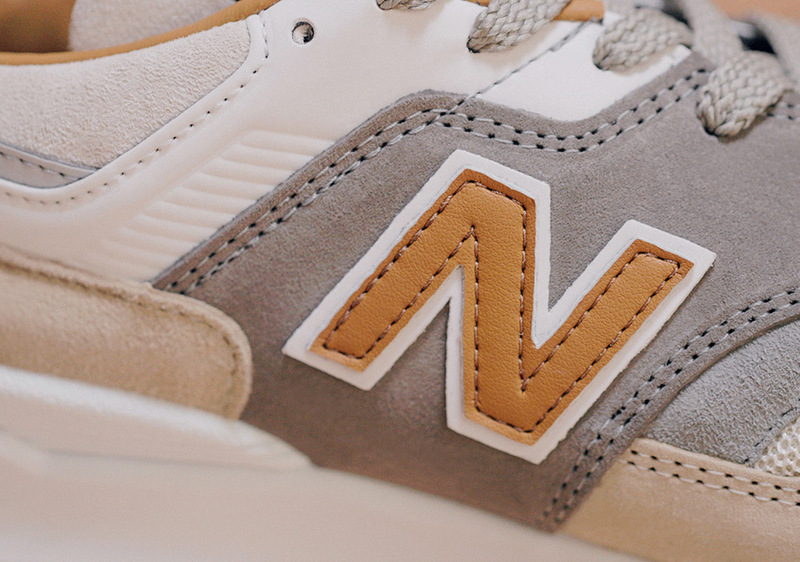 The 997 was a headfirst leap into the 90s. 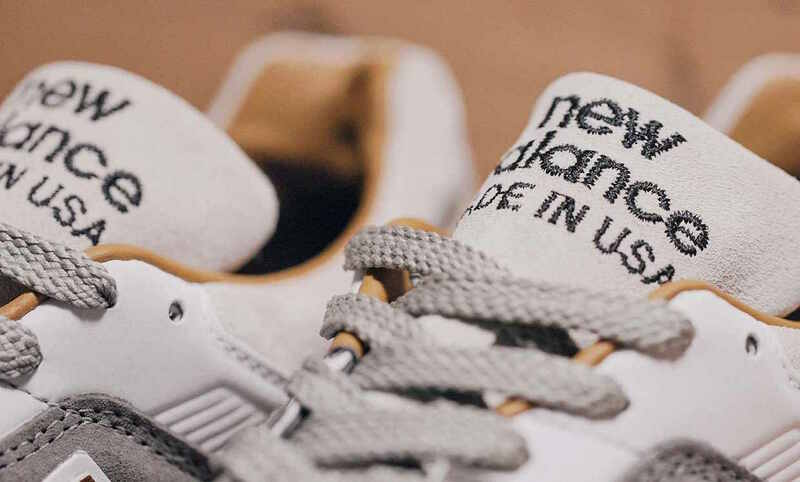 In an era where footwear was defined by the technology it boasted, New Balance upped the ante, delivering a radical new aesthetic for the 99X range. Whereas the 996 had seen out the 80s by refining the 995, the 997 brought saw-tooth insteps and a thermoplastic Hytrel Strap system for midfoot lock. More importantly, the 997 fused C-Cap within the ENCAP sole unit, making a clear progression from the ‘sandwich’ construction used previously in the 996. Comfort was ramped up with a triple density innersole, while the outsole copped a coating of XAR-1000 rubber to enhance grip. As usual New Balance preferred not to shout, so the whole thing was decked out in grey-on-grey pigskin suede which became the shoe’s signature scheme. 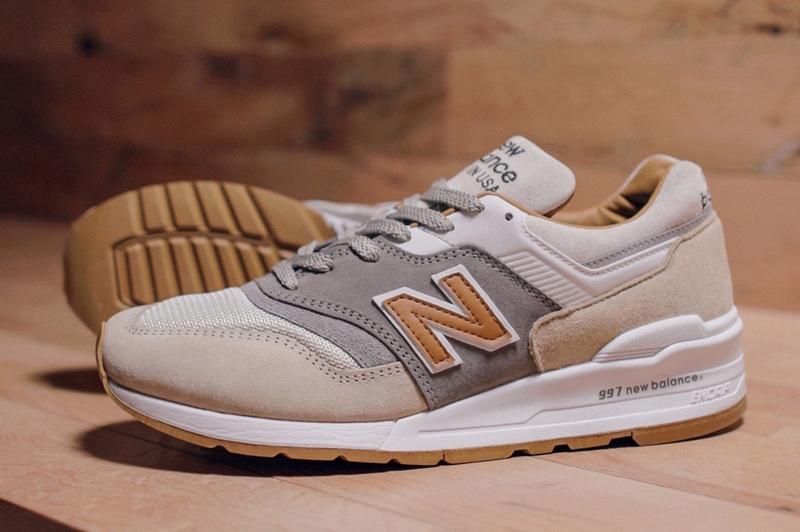 Made with premium suede at New Balance’s Skowhegan, Maine, factory, and featuring the deep cream colors and light tan hues of a cortado, the 997 Cortado is currently available online and at 17 U.S. and four international J.Crew stores. 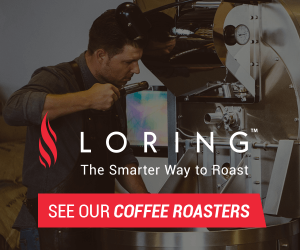 The retail price is $210, and J.Crew is including a bag of Counter Culture-roasted coffee with the purchase for as long as supplies last.